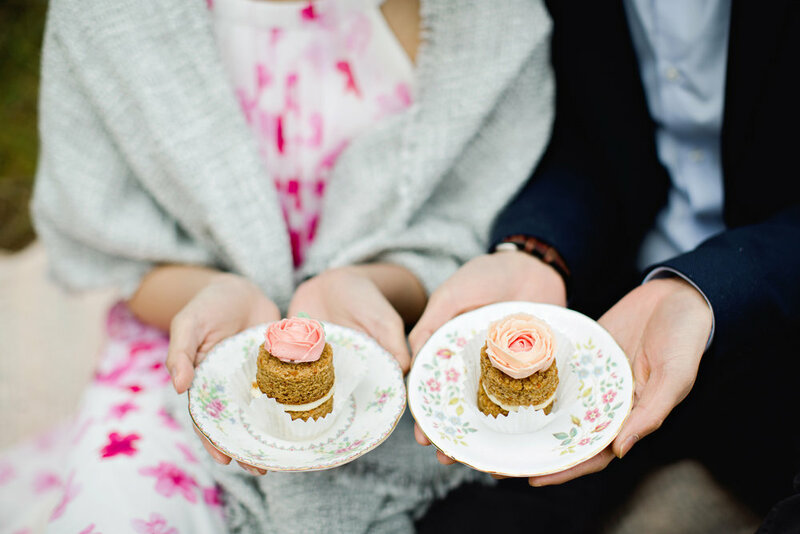 A warm welcome awaits at Suzanne Esper cakes, a Scottish artisan cake company delivering exquisite, luxury, wedding cakes that ooze sophisticated elegance. Are you looking for a bespoke one of a kind, handcrafted work of art that’ll make a beautiful statement on your wedding day? Are you envisaging a wedding cake with a flawless finish that will take centre stage (after you of course)? Do you want to tickle your guests’ taste buds with decadent flavour combinations that’ll impress as well as delight? I invite you to have look at my portfolio and gather inspiration for your own wedding cake. At the Suzanne Esper Boutique Cake Studio, my bespoke design service means you get your dream cake without worry or stress. I am with you every step of the way to the centrepiece of your dreams.